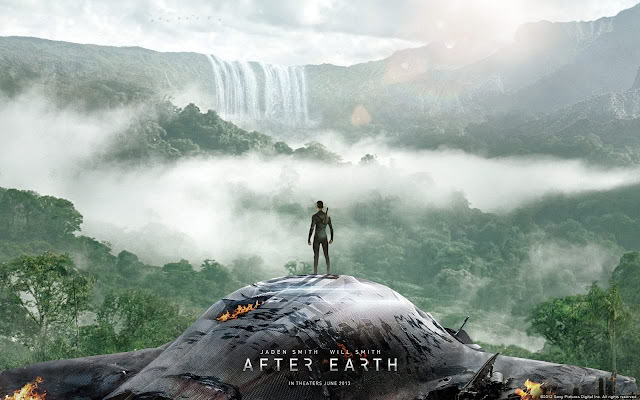 Home / After Earth / Columbia Pictures / movie review / reviews / star movies / Movie Review: "After Earth"
Star Movies, in collaboration with Columbia Pictures presents the movie "After Earth". Last June 5, a block screening was held at Powerplant Cinema 2. 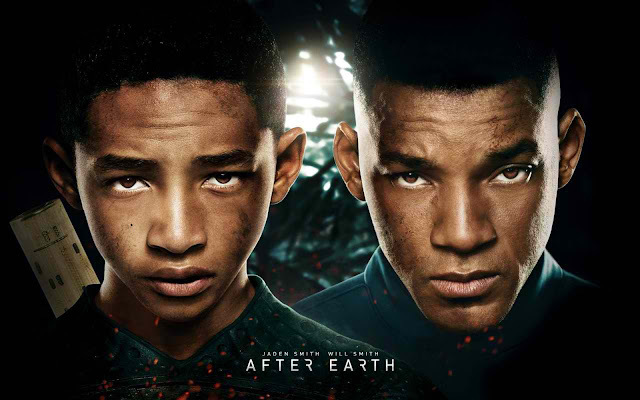 Everyone was invited to witness the worldwide screening of "After Earth" starring Will and Jaden Smith. 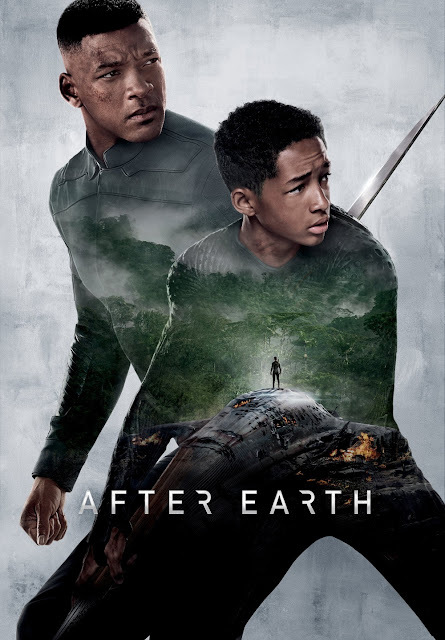 "Danger is Real, Fear is a Choice"
The movie revolved around the story of a father (Cypher) and son (Kitai), stranded on Earth, 1000 years after cataclysmic events forced humanity's escape. With Cypher critically injured, Kitai must embark on a perilious journey to signal for help, facing uncharted terrain, evolved animal species that now rule the planet, and an unstoppable alien creature that escaped during the crash. Father and son must learn to work together and trust one another and trust one another if they want a chance of returning home. 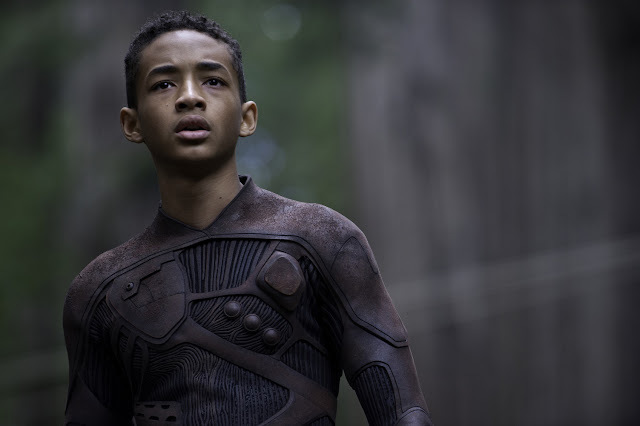 There were parts of the movie that were a bit dull, or lacks some interesting flair, specially when Kitai embarked on his journey towards the tail end. But overall, the movie was great. 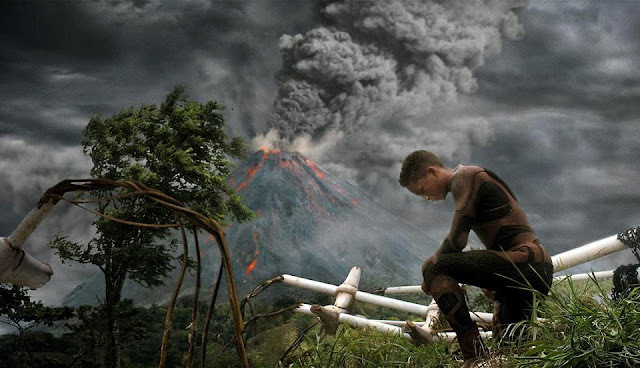 The effects they used on portraying how the Earth had became after 1,00 years, were amazing. It portrays how our technology had fully evolve which made the movie more interesting. The moral of the movie focused on perseverance and survival. It shows how Cypher and Kitai cope with fear which led them to be able to get out of the extreme situation they were in. It showed how they were able to overcome both their personal fear and how they came out much stronger. Since Father's day is around the corner, it's best to catch the movie with your dad. 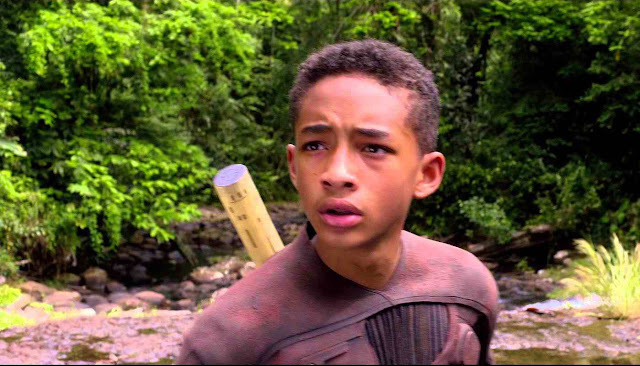 Will and Jaden had provided the right amount of chemistry that clearly portrays most father-son relationships are in this period of time. Special thanks to the sponsors who made this screening possible, PAG-IBIG, Lucky ME, STI, Honda CRV and Kawasaki.